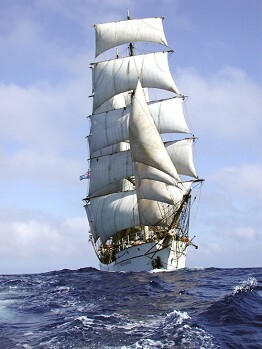 The barque Picton Castle is a traditionally rigged and operated deep water sail training vessel. She typically undertakes long ocean passages, and has completed four circumnavigations, from Lunenburg, Nova Scotia. On a single 18-month globe-circling voyage, Picton Castle sails 30,000 nautical miles, following the trade winds across the Pacific and Indian Oceans, calling at remote islands and tropical ports. All on board, crew and trainees, take part in the sailing of the ship, standing watch, working the ship, and learning the ways of a square-rigged sailing vessel. 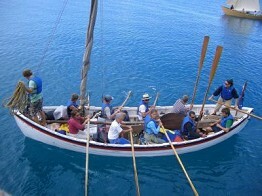 Trainees learn rope and wire rigging, sail making, boat handling, navigation and practical seamanship. 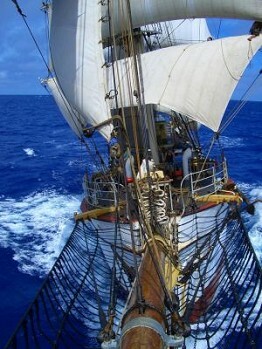 The Picton Castle is outfitted to the highest standard, with safety gear and equipment. She is a strong, seaworthy home afloat for adventurers devoted to learning the art of deep-water seafaring.